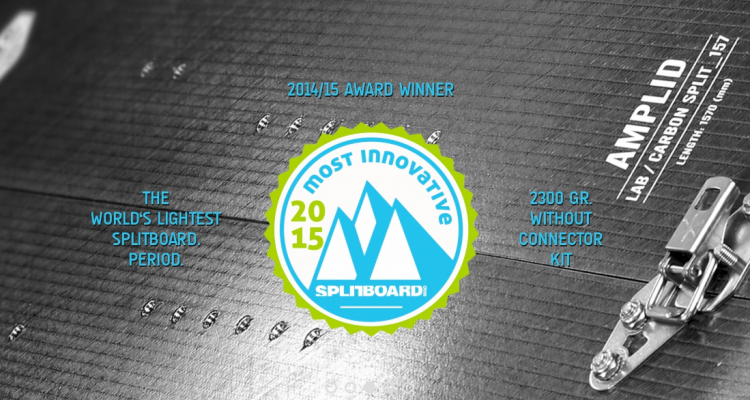 Splitboard Magazine recently awarded the Amplid Lab Carbon Split the “Most Innovative” splitboard of the year. 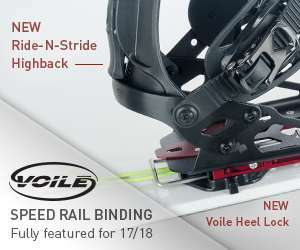 Take a look at some of the innovative measures Amplid took to create their no frills, ultra-lightweight splitboard. 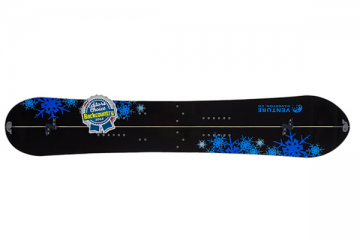 Weighing only 5.07 lbs or 2.3 kg, the Amplid LAB’s impossible Carbon Split is the lightest Splitboard on planet Earth. The Carbon Split’s lightweight construction and freeride-geometry make easy work of long tours and big mountain lines. The raw, stealth aesthetics of uncovered carbon fiber are the only visible signs of the Carbon Split’s weight saving tech. Amplids experimental three wood BBP core (Birch, Balsa & Paulownia) and slimmer race edges strip valuable grams. The pioneering use of low viscosity aerospace epoxy improves core/laminate wetting whilst reducing excess application. 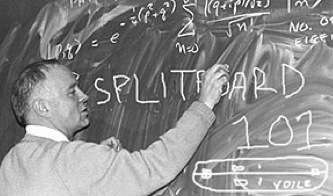 Amplid is the sum of its parts. From inspiring artists to committed team riders and frost bitten demo guys, the large family of contributors who make Amplid what it is are the Amplid Research Cartel. 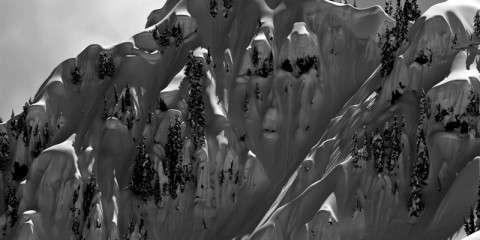 With the ARC’s efforts, Amplid, an independent, rider owned company endeavours to produce the best skiing and snowboarding gear available, without cutting corners or compromising its ethics. During his career as a professional snowboarder Peter was German Champion 11 times, European Champion five times, World Champion four times and vice World Champion in the combined event (halfpipe, moguls, slalom and downhill) behind a certain Craig Kelly. 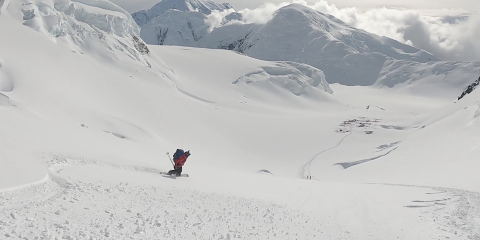 Racing also allowed Peter to freeride all over the world: From first descents in Valdez and Atlin to impossible lines off the back of Chamonix, Peter was one of freeriding’s true pioneers. In 2002 Peter left Burton to pursue his own interests. Success with his own design consultancy and with Powderhausen, Europe’s first snow community, had given Peter a taste for entrepreneurship and he felt it was time to make a break. In 2005 Peter Bauer and a local friend Anian Thrainer founded Amplid, a ski and snowboard brand for the anti-apartheid era. 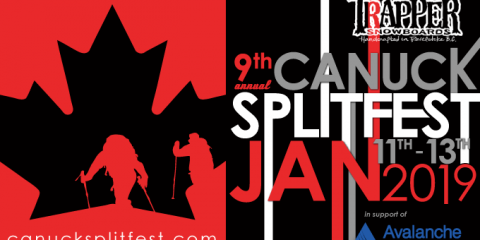 To this day Amplid is the only brand to serve both skiers and snowboarders from day one. Amplid enabled Peter to experiment with shred designs, flex patterns and graphical concepts to his heart’s content. 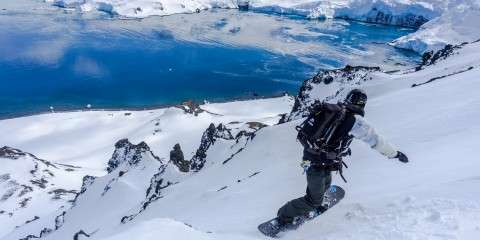 The Mission – Amplid was founded by Peter Bauer and Anian Thrainer to build better snowboards and skis; to this day that remains Amplid’s single-minded mission. The yearly cycle of bringing new snowboards and skis to market is at times frustrating, hectic and hard work, but when we get to rip a couple of turns on a new design, receive an email from a stoked customer or hear buzz about an Amplid shred at a demo day, it’s all worth it. 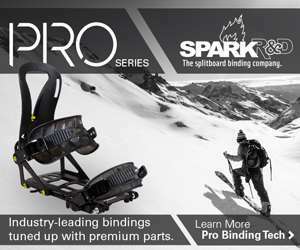 Amplid is proud of the skis and snowboards it designs and manufactures in the European Alps. Ethics – Amplid’s ethics are simple; we value our customers, we take pride in our work, we care about the environment and we love our brand. All Amplid Skis and Snowboards go through extensive development and testing so that we are sure that they will deliver performance time and time again. All of the materials used in Amplid products are from trusted suppliers who guarantee quality and consistency. Amplid skis and snowboards are manufactured in two of the most forward thinking and environmentally responsible factories in the European Alps, each with a motivated, professional and local workforce. All of Amplid’s suppliers are situated within 400km of its factories to minimize unnecessary transportation mileage. 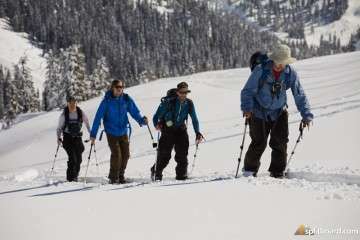 Last year Amplid’s development of less environmentally harmful material solutions and manufacturing techniques won the ISPO Eco award; anything we can do to keep the mountains white all winter is just good business sense!